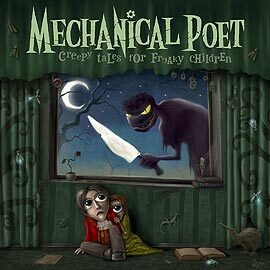 Mechanical Poet is a Russian post-prog (new albums) and symphonic metal/progressive metal (old albums) supergroup singing in English formed in Moscow in 2002. The band releases concept albums with original orchestral arrangments and electronic instruments. 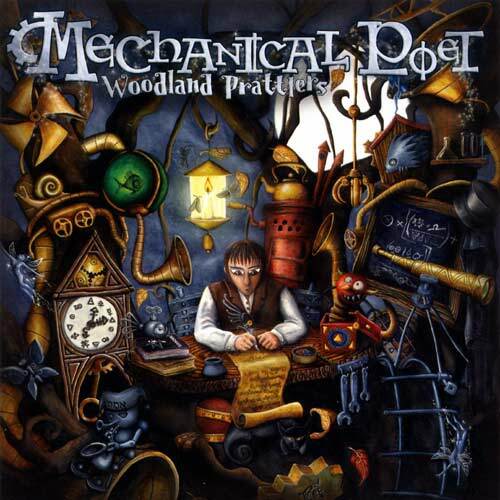 Mechanical Poet was founded in 2002 as a studio project by ex-members of Russian avantgarde act Glazemaker Lex Plotnikoff, Tom Tokmakoff and Sebastian Trifonoff. For a few years the band known as Glazemaker was working on creating a "sound" of their own, till they evolved a sound which was a mixture between melodic metal with progressive metal riffs and symphonic metal orchestrations using electronic instruments. In 2004 the debut album Woodland Prattlers, was released. Though the album had sold well, the union of Plotnikoff, Tokmakoff and Samosvat split in 2005 due to artistic disagreements. 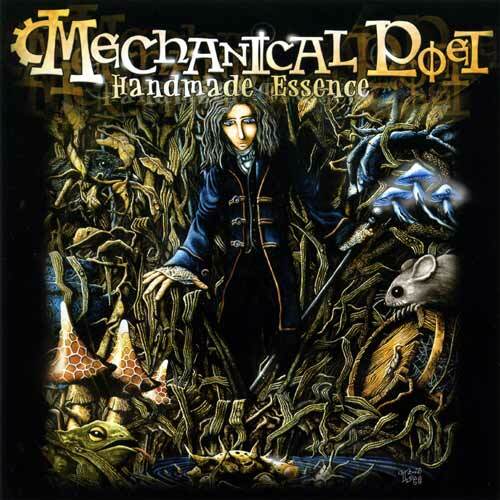 In 2006 the Mechanical Poet returned with a new line-up: singer Jerry Lenin (ex-Tarakany, Lady's Man), guitar player Lex Plotnikoff, drummer Vladimir Ermakoff (also Black Obelisk) and bass player Serge Khlebnikoff. 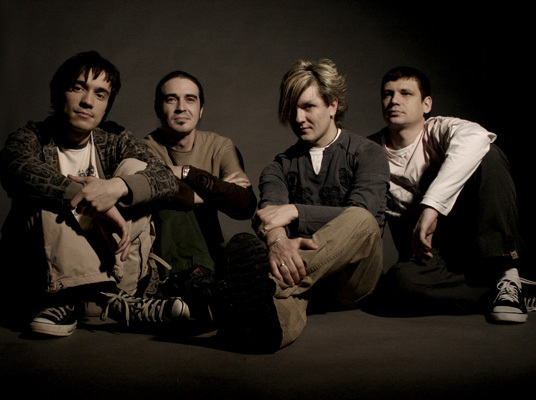 In this line-up the band made their first ever live show (Plan B Club, Moscow, 04/08/2007) and released their third album Creepy Tales For Freaky Children (with session work of Epidemia bass player Ivan Izotov). The album had simpler arrangements with a more post-prog sound, something that was not accepted well by many metal fans of the band. Nevertheless, the album was highly acclaimed by punk and alternative rock audience. The album had bonus tracks in Russian, which was the first time the band had Russian songs. After the release of the album, Serge Khlebnikoff left Mechanical Poet. In 2007 the band released another concept album, Who Did It To Michelle Waters? A double album telling a story about a suicide of a girl and the circumstances that led her to that. The double album consisted of two parts, Music From And Inspired By The Original Sad Story and Original Score. The bass session player on the album was Daniil Zacharenkov (a member of Black Obelisk).